If you can only buy one book on abortion, this is the one you should buy. It’s the single best philosophical treatment I’ve read yet. It’s organized really well, there’s a nice brief explanation of pro-choice threshold arguments, and it’s still pretty easy to read. I can’t recommend Christopher Kaczor’s book enough for pro-life advocates that want to understand this issue better. If you’re familiar with Michael Hyatt’s work, you know I’m clearly a fan. I use Michael’s website theme and before that, I was modeling much of my website on what Michael does. 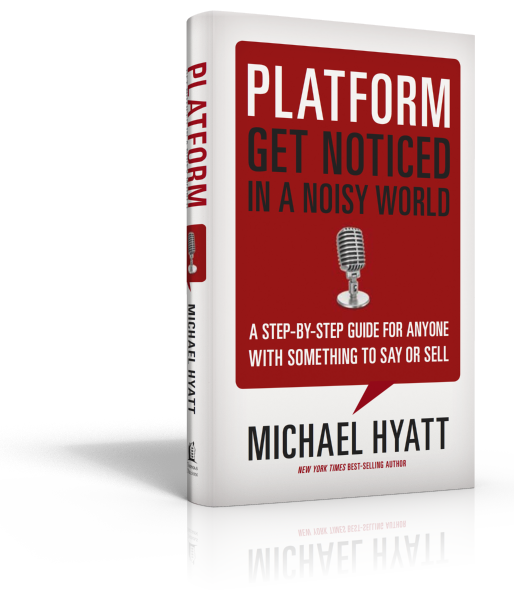 “Platform” is the book that inspired me to take blogging and leadership seriously, and the practical advice in it has been invaluable to me. If you aspire to create great content and get that content in front of a large audience, this book is a must-read. 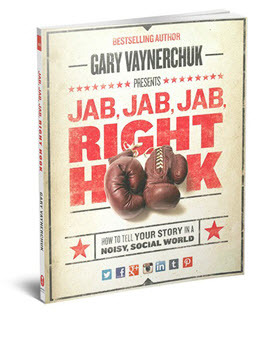 “Jab, Jab, Jab, Right Hook” is the single best book I’ve ever read on social media best practices. I took some social media seminars and webinars four years ago and have based most of my practices on what I learned then. Little did I realize how much the social media platforms have changed, often making the best practices of 2000 the worst practices of 2014! This book was just published last year and is completely up to date. My favorite aspect of the book is that Gary includes over one hundred color screenshots of other brands using these social media platforms, usually poorly, with his commentary. The lessons I learned from those examples stuck in my head and I’m in the process of improving the way I use Facebook and Twitter because of these tips. I strongly recommend it.